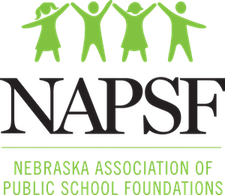 The Nebraska Association of Public School Foundations will host our annual statewide conference on Tuesday and Wednesday, November 14 - 15 at or near LaVista (details will be forthcoming). Registration will open in early September. NAPSF Members will receive a discount on their registration. This date coincides with the Nebraska Association of School Boards Statewide Conference in LaVista. If you are coming for that conference, why not check out the School Foundation Conference on your way? Or, even if you aren’t coming for that conference, you are most welcome to join us as we learn from each other. Planning is underway to provide a great day laced with keynotes and breakout sessions that address the topics you are interested in. 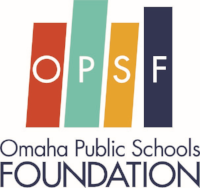 If you are interested in presenting a topic relevant to school foundations, please submit a proposal via this google form. Possible topics include: School Foundation Board Member Panel; Crowdfunding; Best Practices in Scholarship Administration; Starting your Foundation: Defining your purpose for your community; Growing or Starting an Alumni Program; Fundraising for your School Foundation; Mining your database; Planned Giving; Legal Best Practices; Infrastructure Growth; Board Fundraising; Marketing; Board Development and Engagement; Connecting with your District. Proposals are due by September 1. Just recently our very own NAPSF President, Wendy Van, was appointed to the National School Foundation Association Industry Leadership Council and she has agreed to orchestrate the writing of the National Code of Ethics for School Foundations. We think that is pretty awesome! Congrats Wendy and thank you for representing Nebraska so well! Also, came across this unusual gift received by the Fremont Public Schools Foundation. 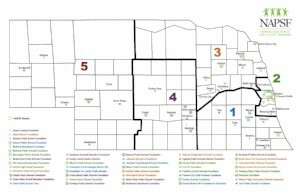 It is pretty neat to see the different types of support from donors who love public schools. Read the article here. RSVP to Traci Skalberg, tskalberg@gips.org by Thursday, Sept. 7. We welcome our Public School Foundation friends at any, or all of these meetings. 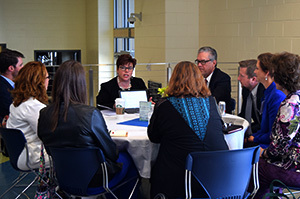 You don’t have to be geographically located in a region to take part in their round tables or professional development. Just RSVP to whichever meetings work for you. Monthly (or as appropriate) e-communication which will include access to training and networking events, as well as other pertinent information. Access to a talent bank for school districts and school foundations. The talent bank will include seasoned professionals in the field that would offer advice, best practices, and share successes. There is more power and leverage in one email subscriber than 100 Facebook likes or 50 Twitter followers if email marketing is done right. 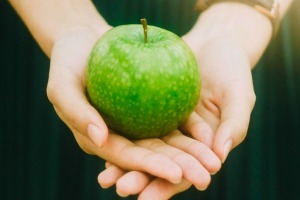 Problem is, 9 out of 10 nonprofits don’t do it right. In this educational session, we will share the secrets of email marketing geniuses, including: (1) The 5 types of nonprofit emails. (2) The anatomy of an email marketing campaign. (3) 6 email marketing mistakes to avoid. (4) 5 secrets of email marketing geniuses. “Not enough people know who we are” is a frequent refrain among education foundations. Want to learn how to spread the word about your great work more effectively? This workshop will focus on the basics including the stages of engagement, defining your target audience and using various mediums that are most effective and efficient at cultivating a community, like social media and fundraising events. 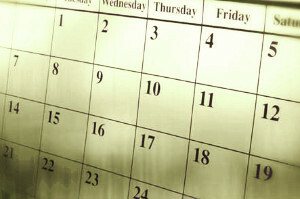 Growth for Good will also provide a handout of their Communications and Fundraising Calendar Template for marketing planning. Claudia Zeldin, Partner at Growth for Good is an accomplished professional consultant with 25+ years of nonprofit marketing and management experience with a strong expertise in strategic planning, business development, branding, and interim executive leadership. She has consulted and created integrated marketing campaigns for more than 150 for-profit, nonprofit agencies, and educational organizations. Missed an NSFA Webinar? It is not too late, NSFA members can hear previously recored webinars in the Member Resource Library. Just log on using your organization's membership credentials. We’ve got a new member benefit that we are thrilled to announce! In fact, if you have not yet joined NSFA, this might be just the push you need to sign up. As an existing member, we hope this gives you one more reason to love us and refer your other Foundation friends. NSFA has teamed up with Firespring to offer you a cost-saving website program that tackles the specific goals, needs and challenges that education foundations face. As an NSFA member, you’ll receive significant savings on a new website. Your online universe just got a whole lot easier to manage. Visit firespring.org/NSFA to learn more and get started—you could have a robust new website in a matter of weeks.